Recently, Councilmember Kate Hansen was appointed by the Whatcom County Council to serve on the Incarceration Prevention and Reduction Task Force, as the representative from a Community Health Center. 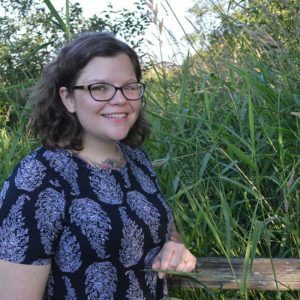 Currently, Kate Hansen works for Unity Care Northwest as a Behavioral Health Case Manager. The purpose of the Incarceration Prevention and Reduction Task Force is to continually review Whatcom County’s criminal justice and behavioral health programs and make specific recommendations to safely and effectively reduce incarceration of individuals struggling with mental illness and chemical dependency, and minimize jail utilization by pretrial defendants who can safely be released. The City is working to secure a grant for a brand new Skate Park here in Ferndale and we want to hear from the public. 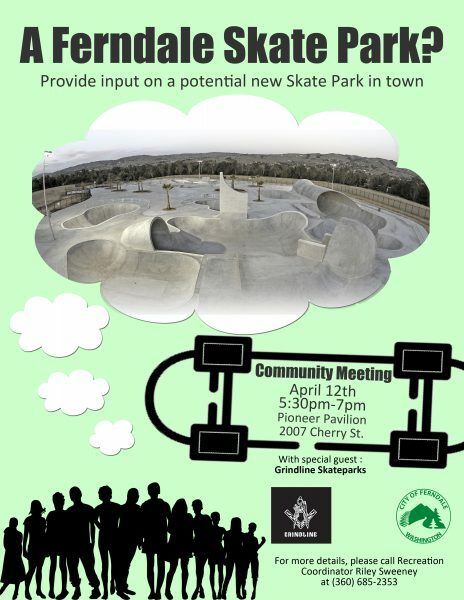 Come to our community meeting and give your two cents on what would make an excellent Skate Park. We will be joined by Skate Park designers Grindline Skateparks. 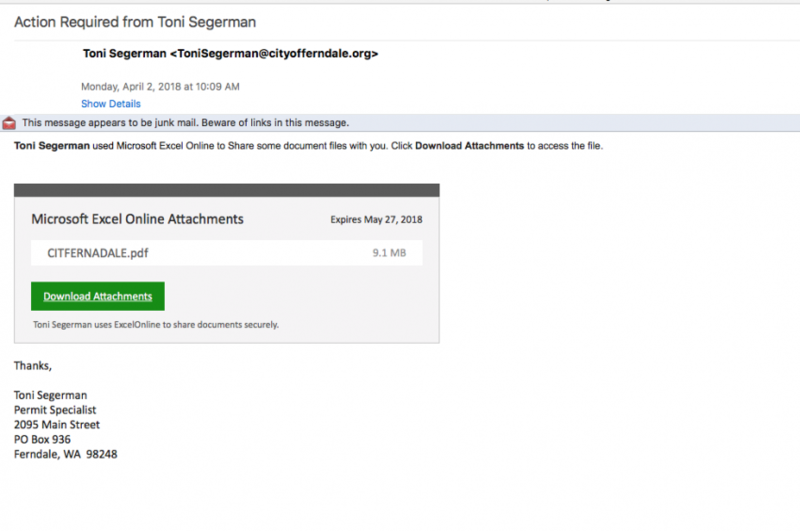 It looks like April’s Fools wasn’t quite done with us yet – a spammer has sent out some very official looking emails from a City email account – if you receive one, please DO NOT open it. Thank you for your vigilance. 4/2/18 Update: Thank you everyone for enjoying our annual April Fool’s joke. While we are not installing E-Lanes into any of our roundabouts, we do urge everyone to set down those digital devices and focus on the road while driving. Thank you! 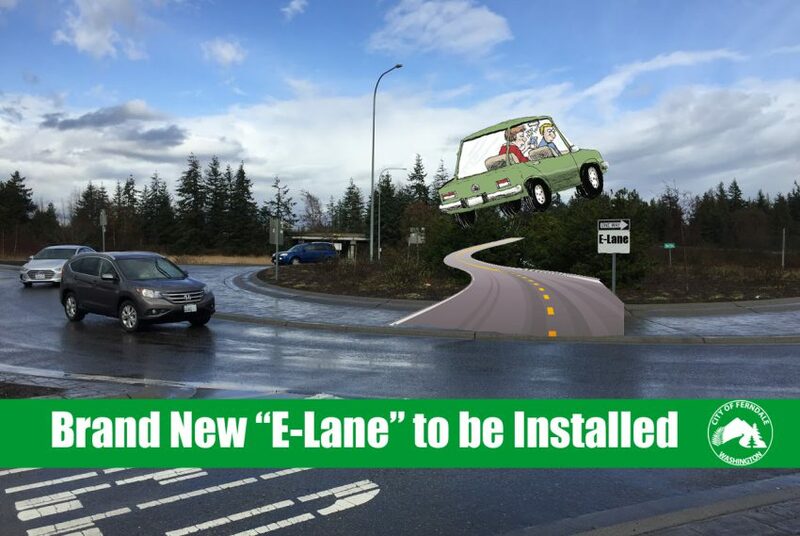 To address mounting concerns over distracted driving, the City of Ferndale is installing an “E-Lane” on all City roundabouts. This would allow drivers that are currently using a digital device to travel over the roundabout rather than navigate the difficult circular traffic pattern. These new E-Lanes are set to be installed in the coming months, so stay tuned for traffic updates. You can get the latest information on road closures through our facebook page and city website, accessible on your Android or Apple mobile devices. 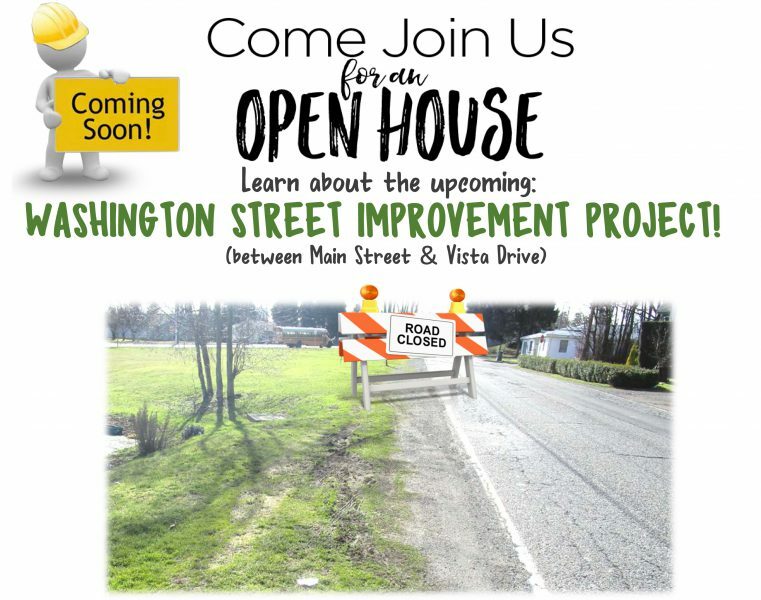 Please join us Wednesday, April 4th from 5:30pm-7pm at the Ferndale Public Library Main Conference Room (2125 Main Street) for an open house for the Washington Street Improvement Project. Project team members will be available to provide information regarding the project, including planned improvements, schedule, and potential impacts to local residents during construction. Project designers, members of the management team, inspectors and contractor representatives will be there to answer your project-related questions. City Offices will be closed Friday, March 30th. We will reopen Monday, April 2nd during our normal business hours (9am-5pm). In the event of an emergency, please dial 911.